Extraterrestrial Tunes: Songs About Aliens According to ufologists, there are a number of alien species. From the Greys, Reptilians, Pleiadians, human hybrids and the Anunnaki, extraterrestrials have been visiting us for a long time. Encounters with the third kind, whether they are friendly or too close for comfort, have inspired many a musician to belt out ballads for the unfamiliar. According to ufologists, there are a number of alien species. From the Greys, Reptilians, Pleiadians, human hybrids and the Anunnaki, extraterrestrials have been visiting us for a long time. 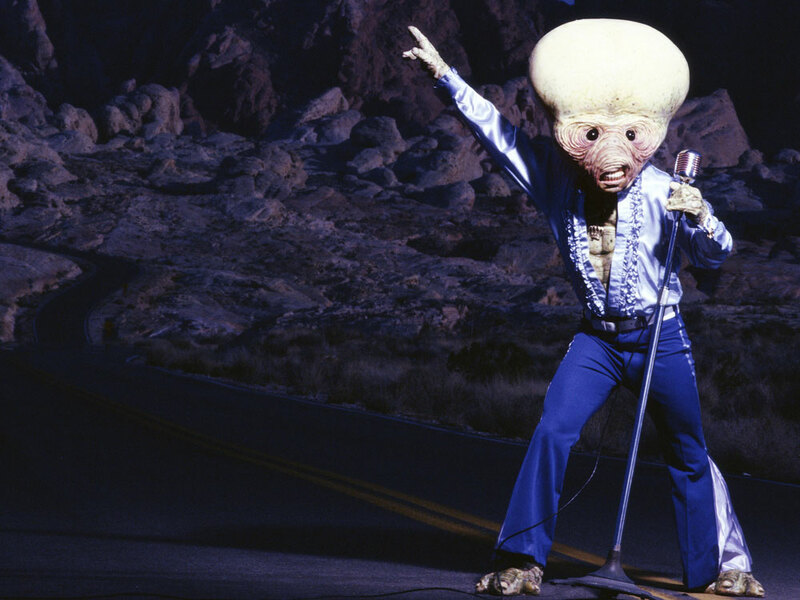 Encounters with the third kind, whether they are friendly or too close for comfort, have inspired many a musician to belt out ballads for the unfamiliar. If you were in charge of throwing a welcome party for a ship full of alien visitors, what music would you provide for entertainment? Tell us in the comments. During the Cold War, space aliens were really a symbol for communists, but people still didn’t take it too seriously. 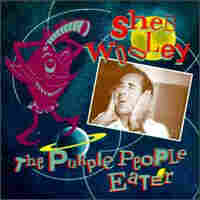 Folklorist Barry Childs-Helton points out that in the 1950s it was often comedic, as heard in this classic novelty song where the space alien winds up playing the horn in his head for a rock 'n' roll band. 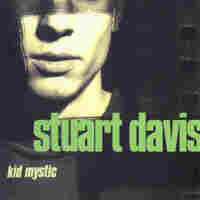 Stuart Davis writes catchy pop/rock songs about spirituality, the universe, doppelgangers, abortion, the apocalypse, freaky deities and mad scientists. In this song, Davis is abducted by the Greys – without the probing. 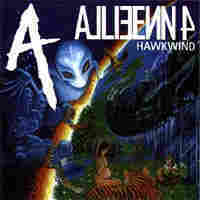 Hawkwind are the musical kings of science fiction. Since the late 1960s, Dave Brock and company have been flying through space, recording over 100 science fiction and fantasy themed songs. The band even teamed up with well-known science fiction author Michael Moorcock, who helped organize some of their performances and contributed poetry and lyrics to the band. In this song, the aliens have warned us about the danger, but will we listen?